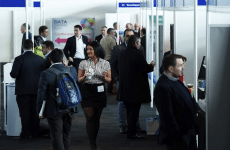 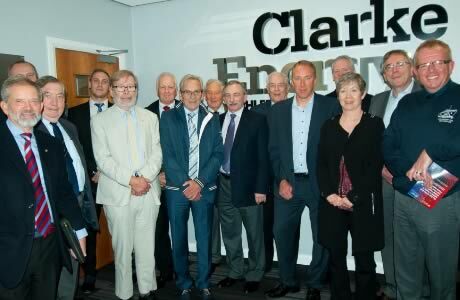 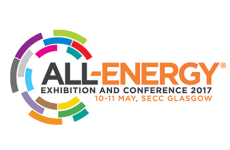 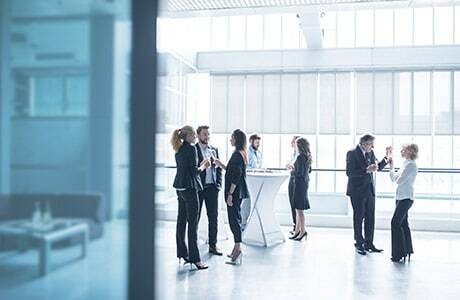 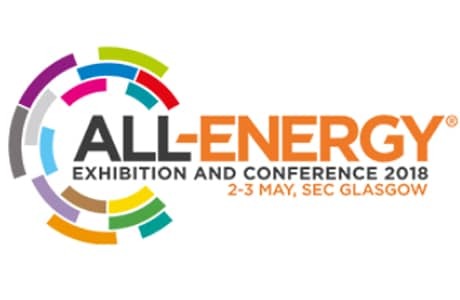 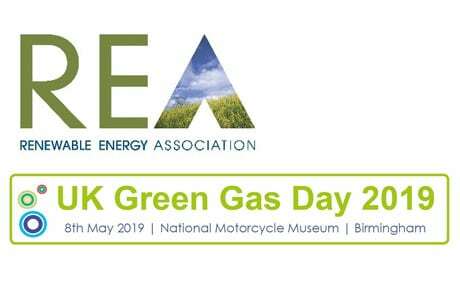 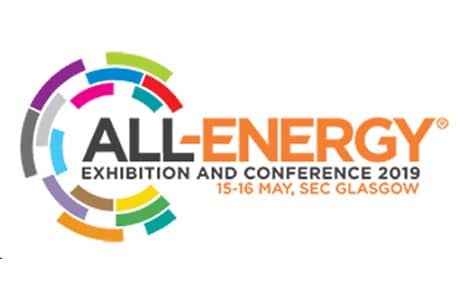 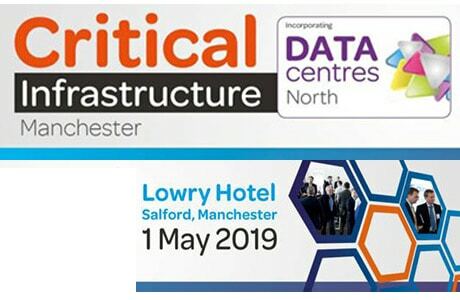 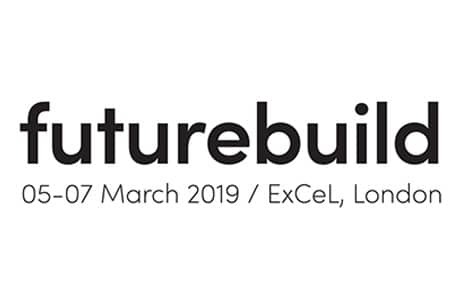 En anglais: Clarke Energy Exhibiting at All Energy 2019, Glasgow. 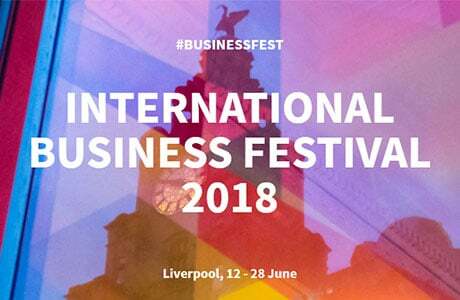 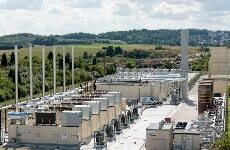 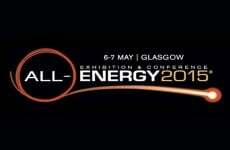 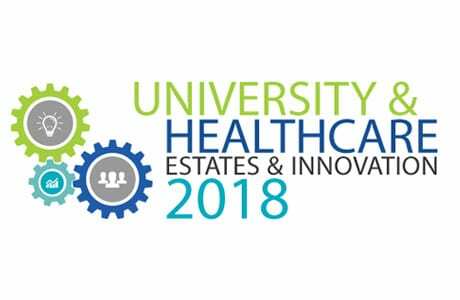 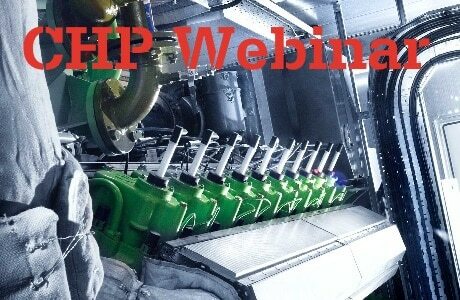 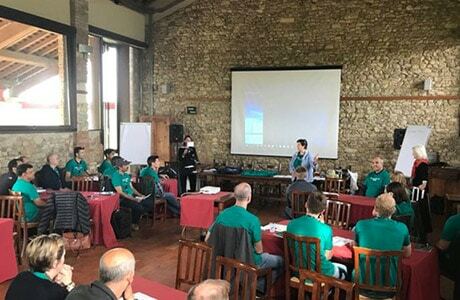 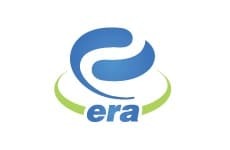 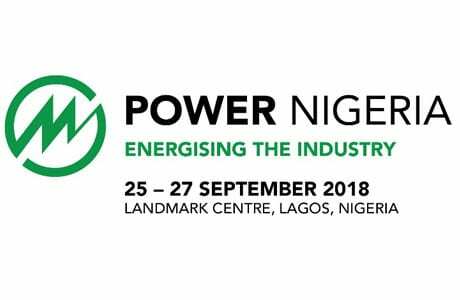 En anglais: All Energy Exhibition 2018, Glasgow, Scotland. 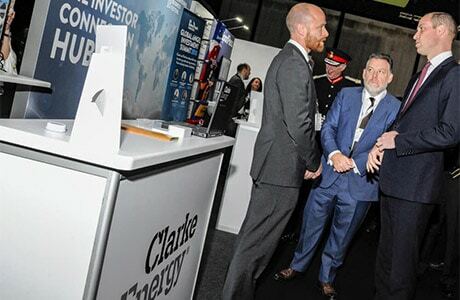 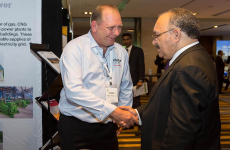 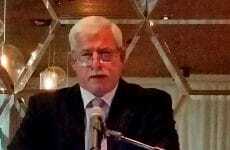 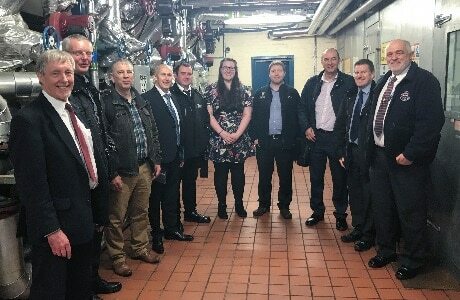 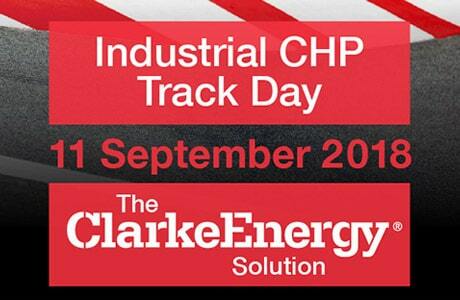 Clarke Energy sponsoring & speaking at the Innovation in Facilities Management Exhibtion. 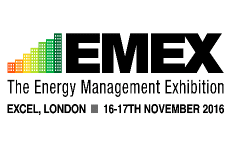 Clarke Energy will be exhibiting at EMEX in London 16th-17th November 2016. 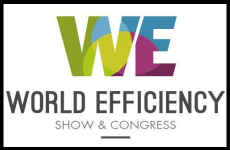 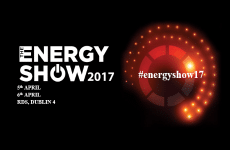 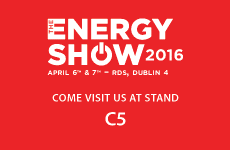 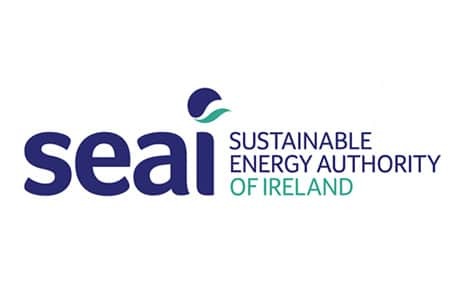 Clarke Energy is exhibiting at The Energy show 6th-7th April 2016 in RDS, Dublin. 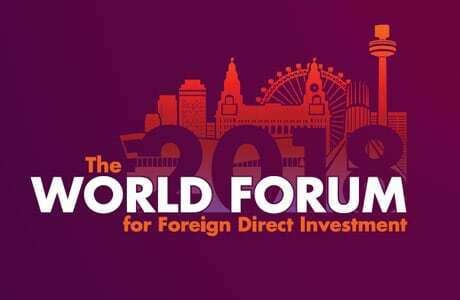 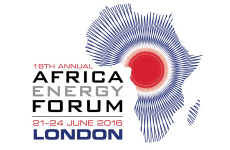 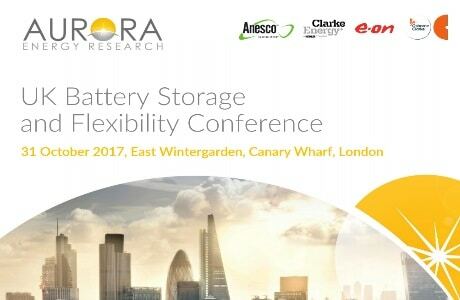 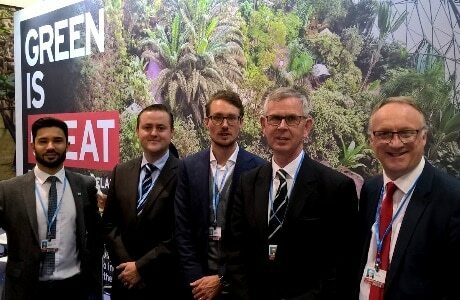 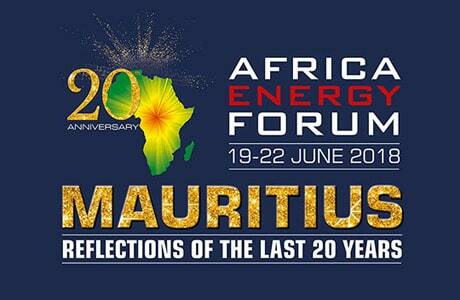 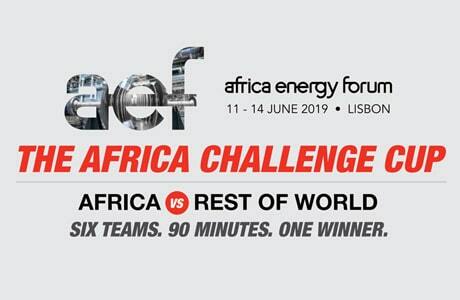 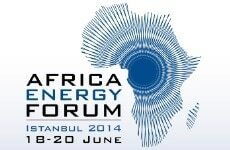 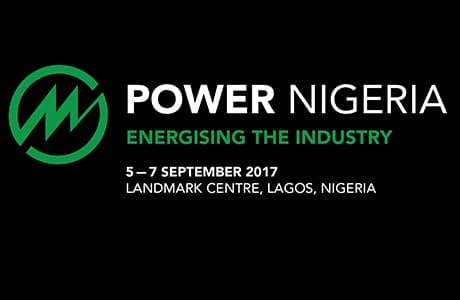 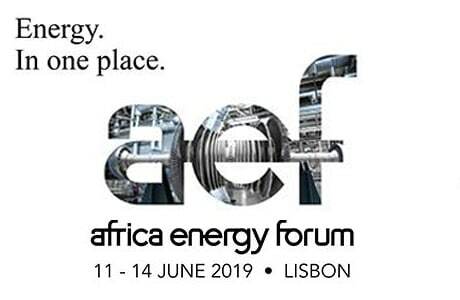 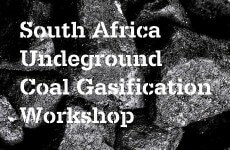 Clarke Energy participera au Forum de l’énergie de l’Afrique (FEA) à Londres, du 21 Juin au 24 Juin 2016. 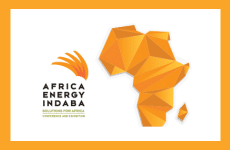 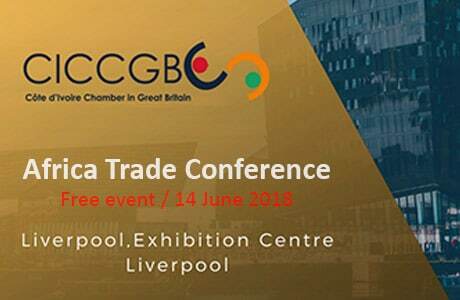 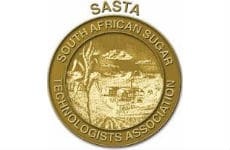 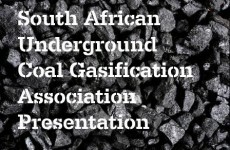 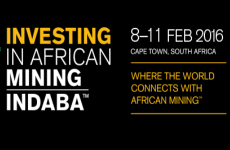 Clarke Energy will be exhibiting at the Africa Energy Indaba in Johannesburg from the 16th-17th February 2016. 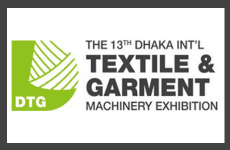 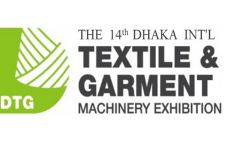 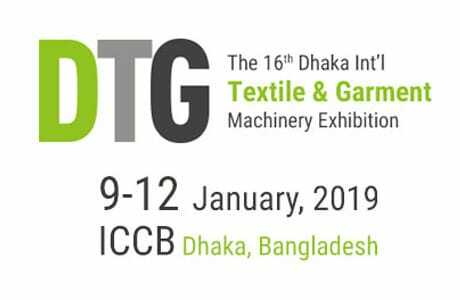 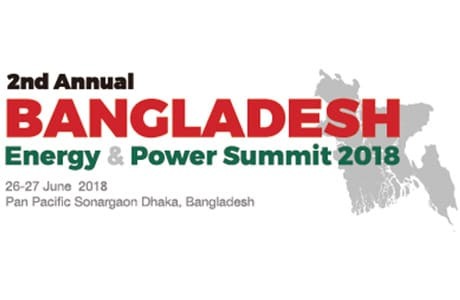 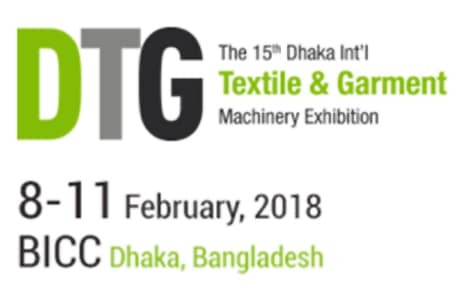 Clarke Energy exhibiting at the 13th Dhaka International Textile & Garment Machinery Exhibition 28th-31st of January 2016 at BICC. 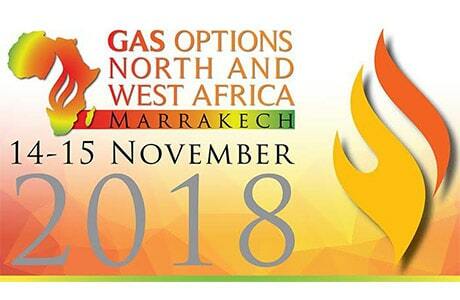 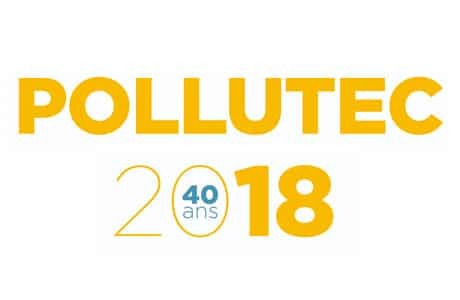 Participation de Clarke Energy à Pollutec Maroc à Casablanca. 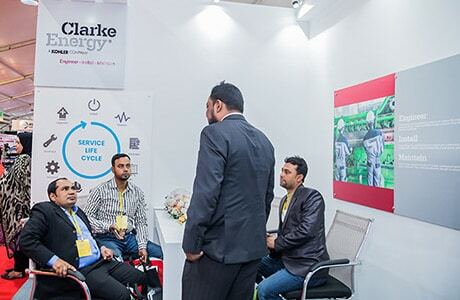 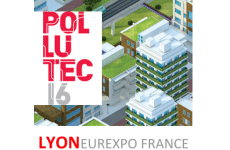 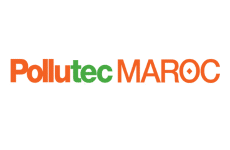 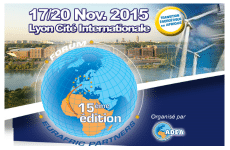 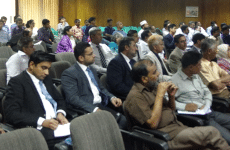 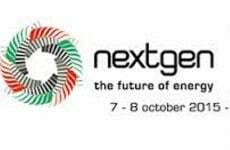 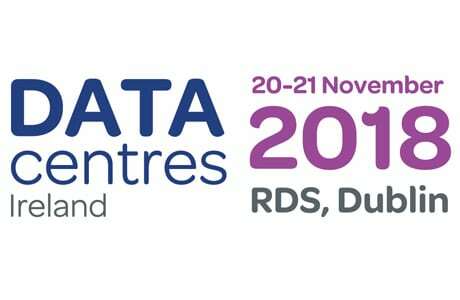 Participation de Clarke Energy à Pollutec Maroc du 21 au 24 Octobre 2015 à Casablanca. 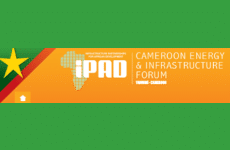 Le Forum iPAD RDC Mines & Infrastructures Indab﻿a est la conférence et exposition internationale de référence pour les industries extractives en RDC. 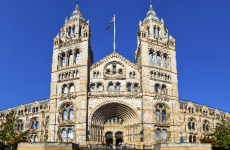 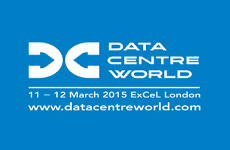 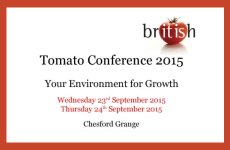 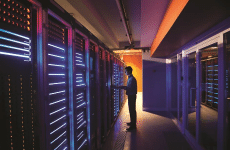 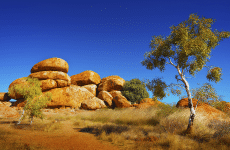 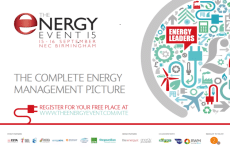 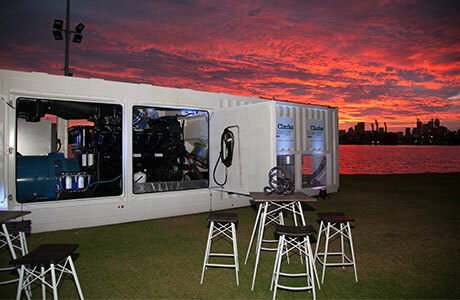 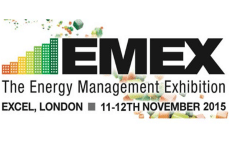 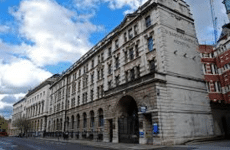 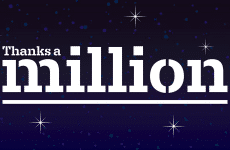 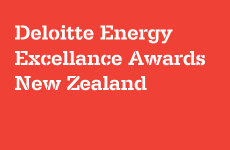 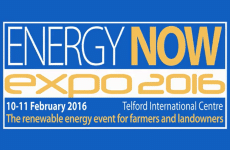 Clarke Energy will be exhibiting at EMEX exhibition, London from 11th-12th November 2015. 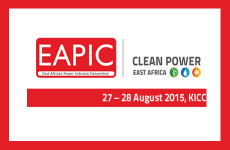 Clarke Energy is attending the East African Power Industry Convention﻿ (EAPIC) on 27th-28th August 2015, Nairobi, Kenya. 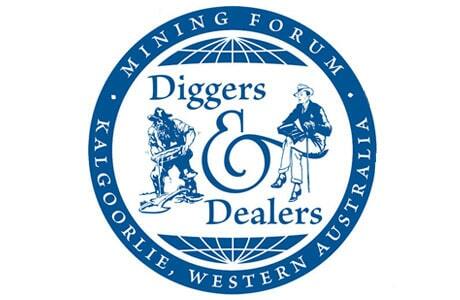 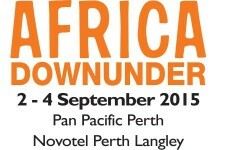 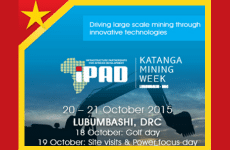 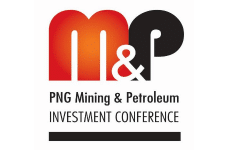 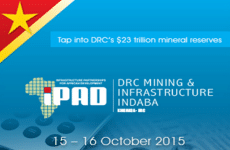 Clarke Energy is exhibiting in iPAD Katanga mining week on 20th – 21st October 2015 in Lumbashi DRC. 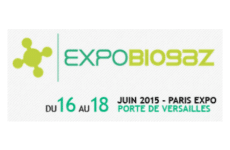 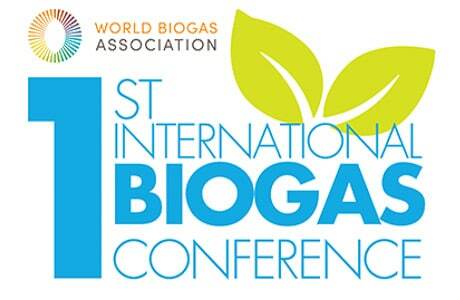 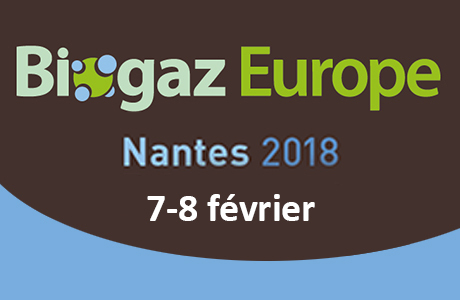 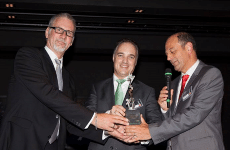 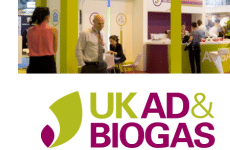 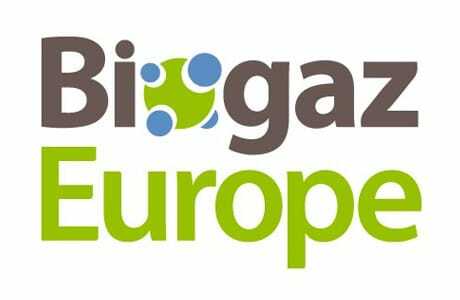 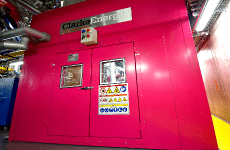 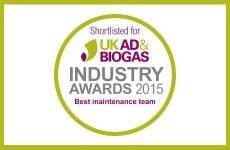 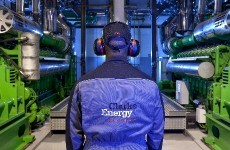 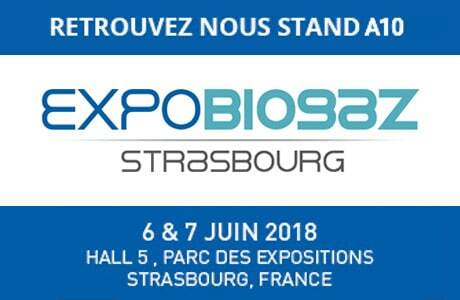 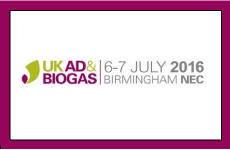 Clarke Energy sera présent au salon EXPO BIOGAZ﻿ – Paris Expo / Porte de Versailles – du 16 au 18 juin 2015. 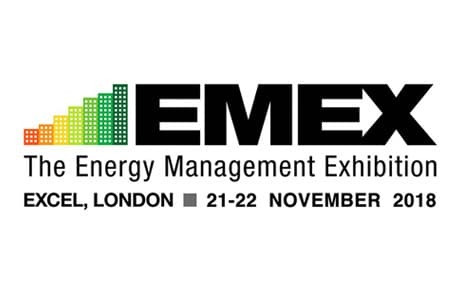 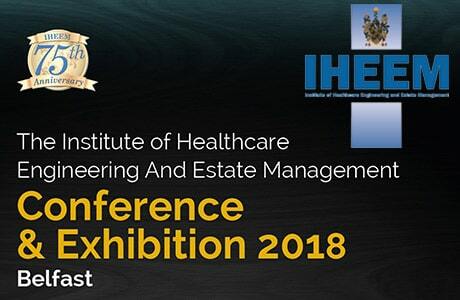 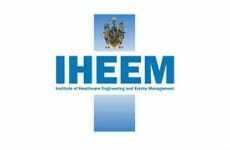 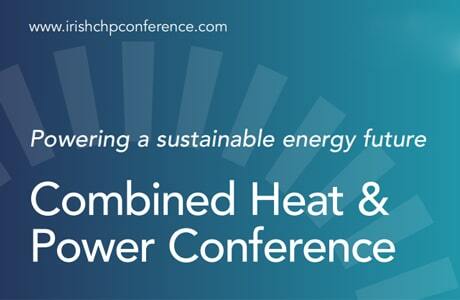 Clarke Energy will be exhibiting at IHEEM’s conference and exhibition on 20th-21st October. 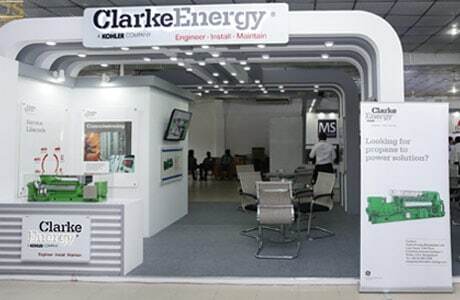 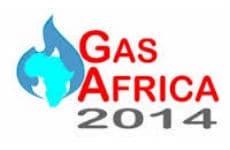 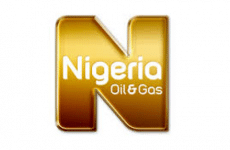 Clarke Energy will be exhibiting at Nigeria Oil & Gas Conference & Exhibition (NOG) 16th-19th March.